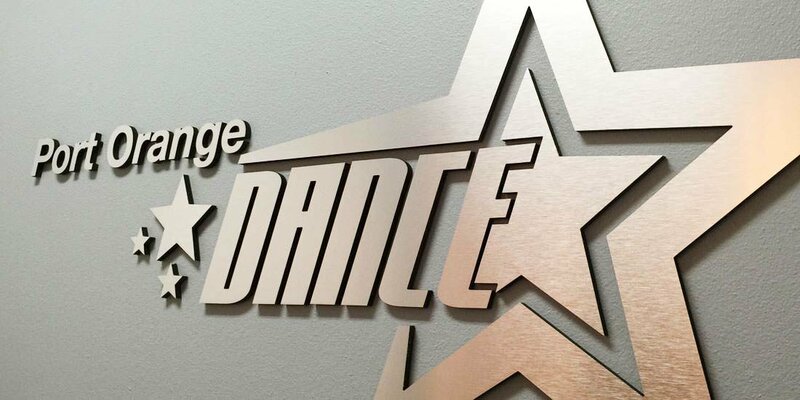 NEW to Port Orange Dance Studio? Click here to register your student online using our convenient online registration. First month's tuition and a $30 registration fee (per family) is due at the time of registration.